Sale. 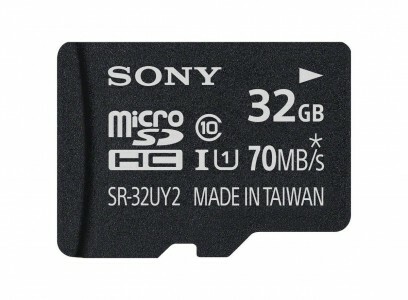 Amazon has the Sony 32GB microSDHC Memory Card Sale for $7.49 with Free Shipping $49+ or with Prime. Rated 4.5 out of 5 stars. Up to 70 MB/s transfer speed. 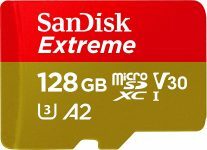 A fast UHS-1, Class 10 card recommended for DSLRs and HD video shooting. It is backwards compatible with regular SDHC compatible devices. File rescue downloadable software helps recover photos and video that have been accidently deleted or damaged. Supports 3D/HD files.